The Issaquah studio of Elements Massage is looking for a friendly and responsible individual to join our team as a Wellness Membership Advisor. 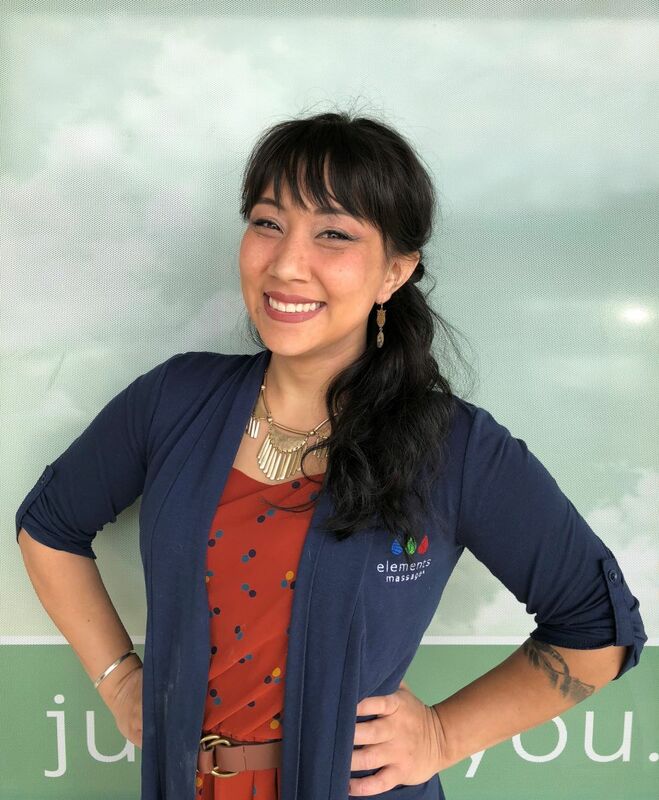 Elements Massage in Issaquah is looking for a hands-on, bright, outgoing, friendly person to join our team as a Wellness Membership Advisor. Your first responsibility is to facilitate an exceptional client experience by way of highly personable and professional interactions on the phone and in the studio; maintaining our clean, inviting studio atmosphere; and selling therapeutic massage services and memberships to our wellness program. Be excited by a "base + performance incentives" compensation structure because you know you will outperform!